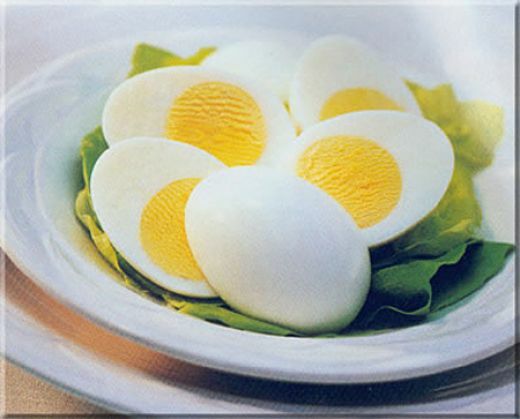 CottongoesBallistic: Food Digest: Edgy Egg Energy Egg EATING Egg! Food Digest: Edgy Egg Energy Egg EATING Egg! How's things coming along? Mine has been exciting and cool, but this somehow also means more of my energy is probably channeled out more than I replenish. Had a great meal with good pal at this dining place called Wild Honey. It marks my second seating in and dining experience. FOod Menu served up are all round the world varieties of breakfast delight. That said, most European and American morning breakfasts are served up with great healthy portion of eggs, poached, scrambled, pan-fried etc.. "Marvelous!" To my great delight of course, you got me! I am a self-professed egg lover. 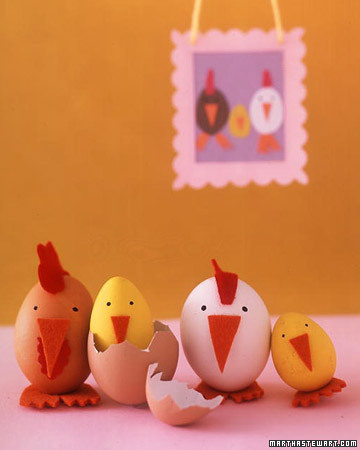 Some people have insatiable cravings for chocolates and sweets, but since young, I have been a real ga-ga for eggs. Maybe you have some inkling what wool-brained cotton has up her sleeves since she is continuously rattling on eggs..Oh well, her agenda is simple enough to see through. 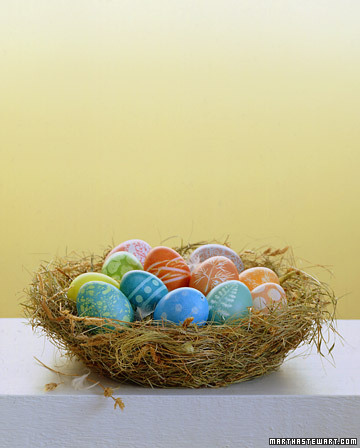 Easter is coming and day in day out as long as she see promotional items associated with Easter Eggs. Her brain would just sent out the radar signals of eggs eggs eggs. She goes ballistic with eggs. The cravings sets in and her life seems to revolves with eggs even. Like all sane people who possess health knowledge that one must not eat more than one egg. 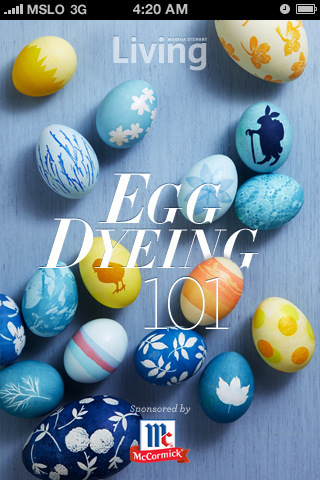 Too much eggs can be killer. More fatal than chocolates, if I dare-say... Okay~ I must stop myself to expound on the egg and Easter too much. 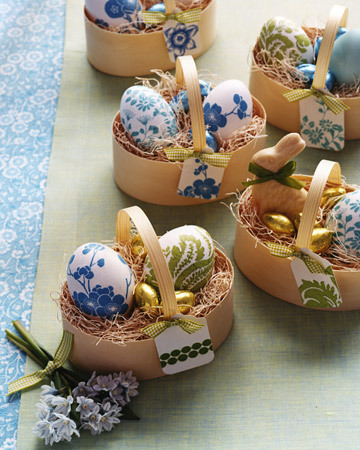 But do check out the DIY Martha Steward have for her online website on eggs related recipe and Easter craft projects. All are cool fun!